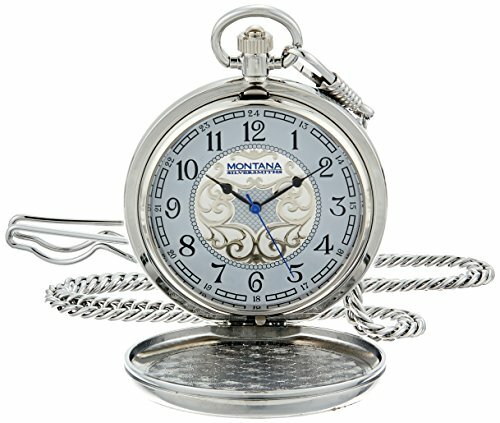 Montana Silversmiths WCHP40D Montana Time Analog Display Quartz Pocket Watch by Montana Silversmiths at Social Seeker. MPN: WCHP40D. Hurry! Limited time offer. Offer valid only while supplies last.